On a retreat in Costa Rica in June, the group scored some big waves, and had awesome interaction with nature. 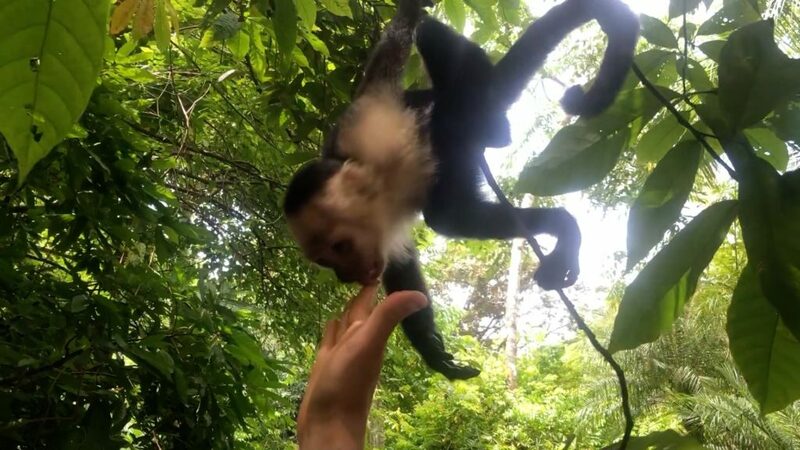 Hand feeding monkeys, incredible caterpillars, and awesome beach moments. 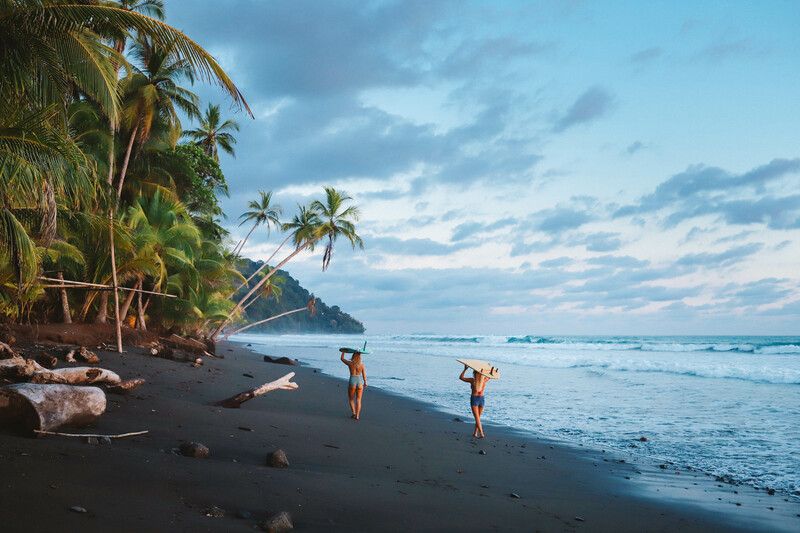 Surf with Amigas all women surf yoga adventure retreats in Costa Rica are the best! We are getting down to the very end of our rainy season retreat series in Costa Rica with just one more retreat starting up today. This location is amazing! Check out the video above from a retreat in June that was just uploaded and let us know if you’d like to join us in the fall when we start up again! November retreats are already sold out but we do have some space in December and beyond!